No matter what level of luxury you are looking for, everyone likes a deal. Sri Lanka already offers incredible value for money year round but here are some great offers worth considering. Ulagalla is one of our favourite hotels in the Cultural Triangle. The original building dates back 150 years and is surrounded by 20 luxury eco-villas. 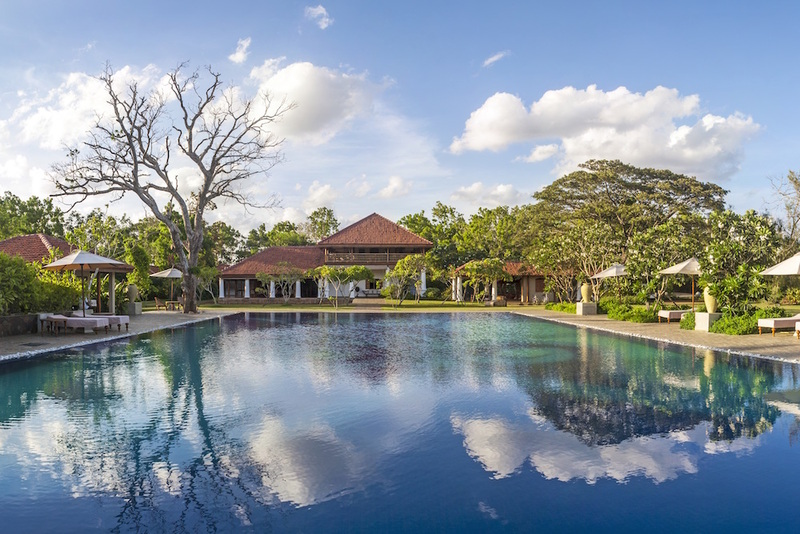 From here it is easy to explore Anuradhapura and the gardens make the perfect setting for private dinners by candlelight. 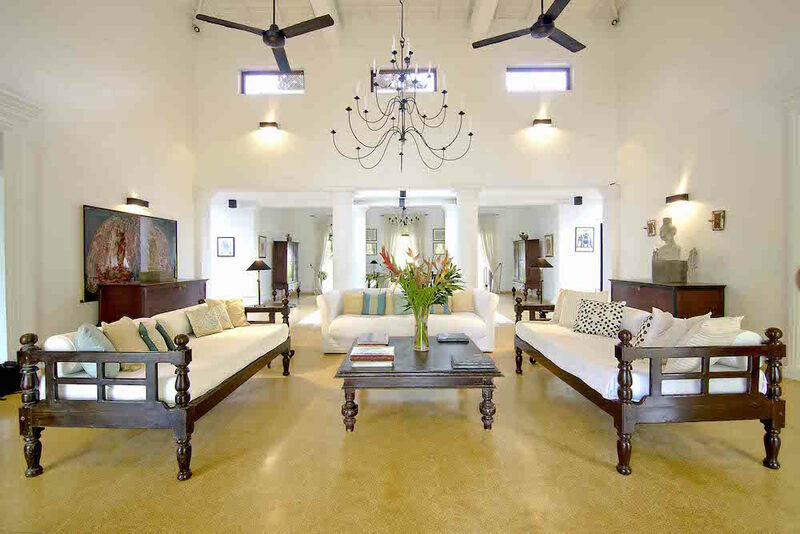 Fort Bazaar is a renovated townhouse in the centre of Galle Fort. Its 18 bedrooms, built around a traditional private courtyard, have Vietnamese tiles and Sri Lankan furnishings. It is also home to one of the best restaurants in town, Church Street Social, serving south Asian and middle eastern cuisine. 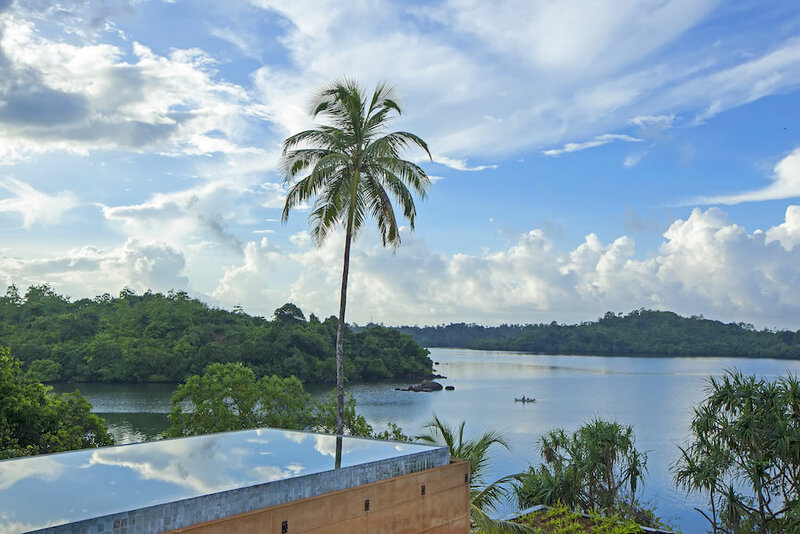 Tri has been built on the banks of Lake Koggala from where you can kayak, paddleboard or just soak up the incredible views. 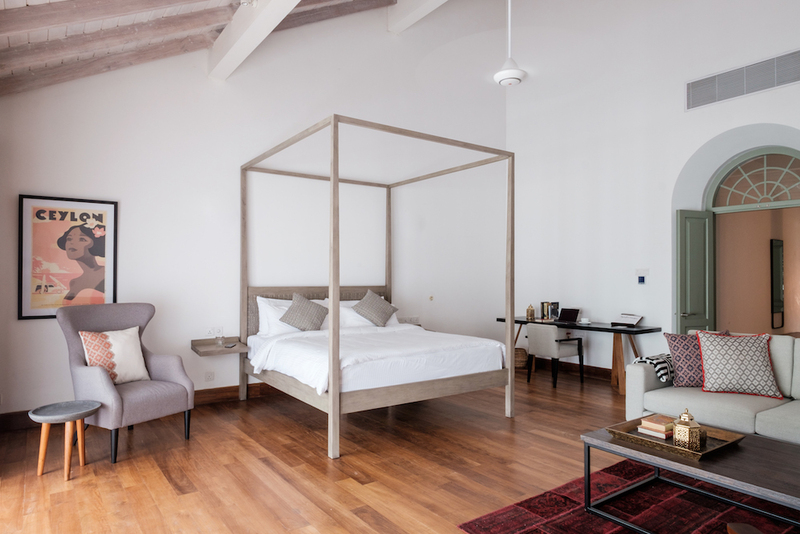 The style of the hotel is contemporary but with a focus on sustainable luxury. Ayurveda, yoga, health and fitness are fundamental to this boutique hotel. 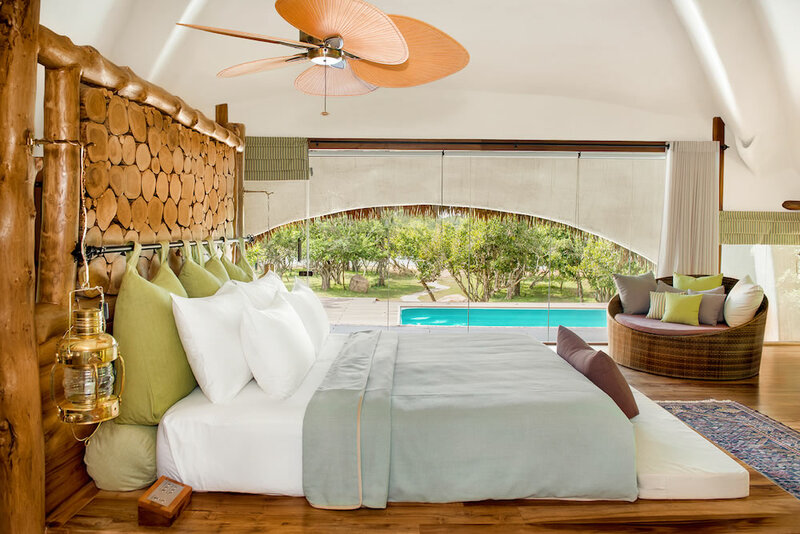 Chena Huts is sandwiched between the jungle and a saline lake, close to the beach and on the outskirts of Yala National Park. It is therefore in the perfect position to witness a variety of wildlife from leopards to sloth bears, turtles to elephants and plenty of birdlife. 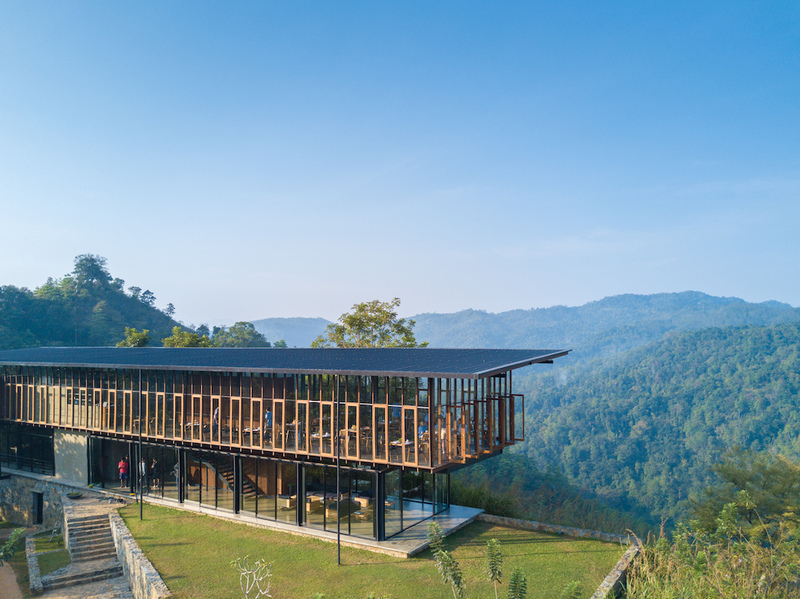 The hotel itself comprises of individual cabins built in a natural style with log furniture and plenty of mod-cons to make you feel comfortable. Tea Trails has 5 colonial planters bungalows scattered around the Castlereagh Lake area in the heart of the tea country. All stays are on an ‘all inclusive’ basis and the locations offer beautiful gardens, wonderful walks and visits to a local tea factory. The Wallawwa, is only 20 minutes from Colombo airport making it a great place to start or finish your journey in Sri Lanka. This colonial boutique hotel is located in lush tropical gardens, serves fantastic food and the Z-spa is the perfect place to ease your muscles after or before a long flight. 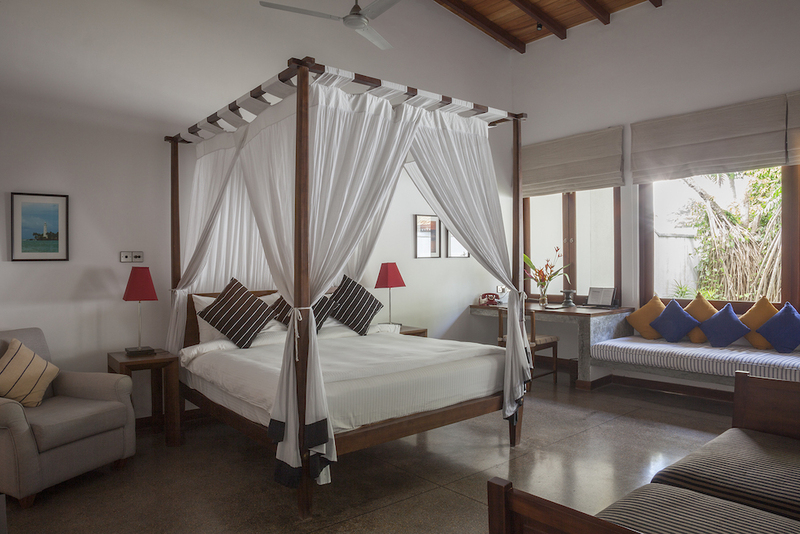 Why House, is a beautiful boutique hotel with landscaped gardens, close to Galle Fort and a short tuk tuk ride from the beach. This peaceful oasis offers fantastic value and the staff are some of the most welcoming you will find in Sri Lanka, a real home away from home which is well set up for families. 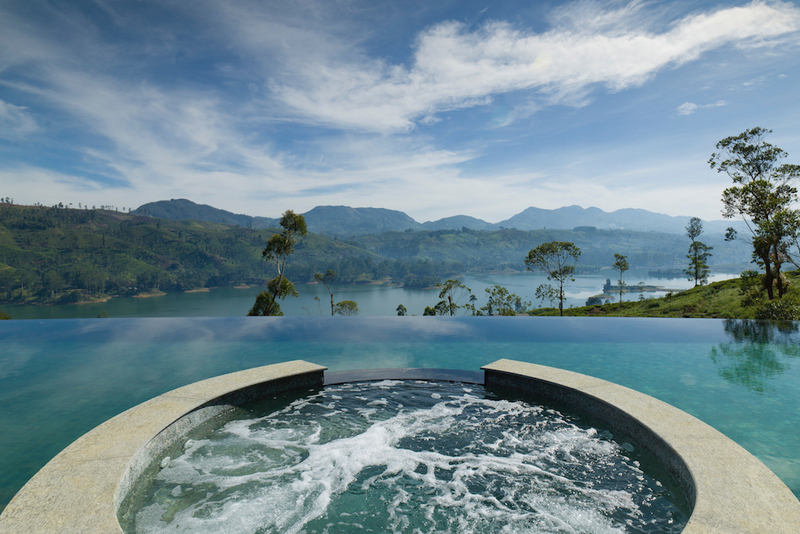 Santani, is located on a hilltop just outside Kandy, overlooking lush green hills and valleys. There is an incredible spa and beautifully presented healthy fine dining to accompany the wellness vibe. No children under 12 years old are allowed. – 30 minute complimentary treatment per person for 2 night bookings made before 31st March 2019. – 1 hour complimentary treatment per person for 3 night bookings made before 31st March 2019.